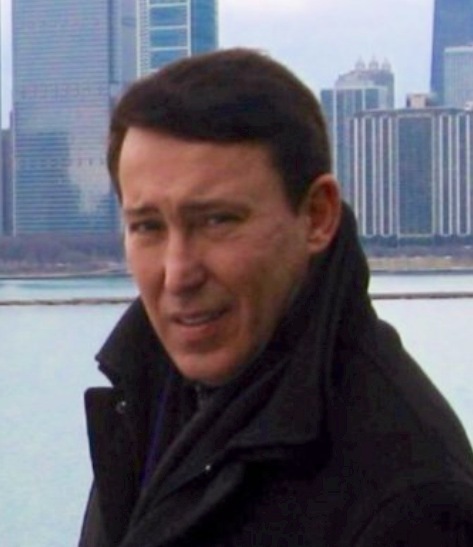 A special guest post by Global Security Consultant and Political Risk Expert, Paul Crespo. This is the latest post in the series. The 2014 Olympic Winter Games began today in Sochi, Russia. Numerous U.S. multinational corporations such as McDonald’s, Coca Cola, Proctor & Gamble and Visa are sponsoring or participating, and 10,000 Americans are expected to attend. But former CIA Deputy Director Michael Morell recently stated that these are the “most dangerous Olympics” he has experienced in his adult life. So what are the risks to international businesses? And what can you do to protect yourself? Because of the heightened threats and high visibility, the security precautions taken by the Russians are substantial. According to a report by the Center for Strategic and International Studies (CSIS) – the Russians have allocated $2.5 billion for security in and around Sochi – promising a “Ring of Steel” around the games. This includes surveillance cameras throughout all the Olympic facilities and between 40,000 and 70,000 troops and police officers in Sochi – far more than deployed by the British for the 2012 London Games. To protect the coastline the Ministry of Interior is deploying high speed boats, all terrain vehicles (ATVs), observation equipment and thermal imaging capabilities that can detect even the smallest rubber boats, as well as special water cannons to counter combat swimmers. Overhead, flights will be restricted over the Greater Sochi area and Unmanned Aerial Vehicles (UAVs) are being used to patrol the skies over the games. Preventive actions and sweeps against potential terror groups have also been conducted. In case of an incident a special emergency response group has been created composed of 1,500 rescue workers and firefighters with 100 high-tech vehicles, including four helicopters and five ships, and a unique fire engine with ten tons of water and two tons of foam. All this is managed by 16 new state-of-the-art fire and rescue centers. Security experts from the U.S. and other countries, including two dozen FBI agents, are also attempting to cooperate with the Russians, but both Morell and U.S. Representative Mike Rogers, Chairman of the House Intelligence Committee, believe the Russians are not cooperating enough, and despite all the precautions, risks abound. Many experts believe that due to the unprecedented security measures the Olympic venues themselves are fairly safe, but some are concerned about softer targets away from the Olympics such as airports, train stations or western hotels. 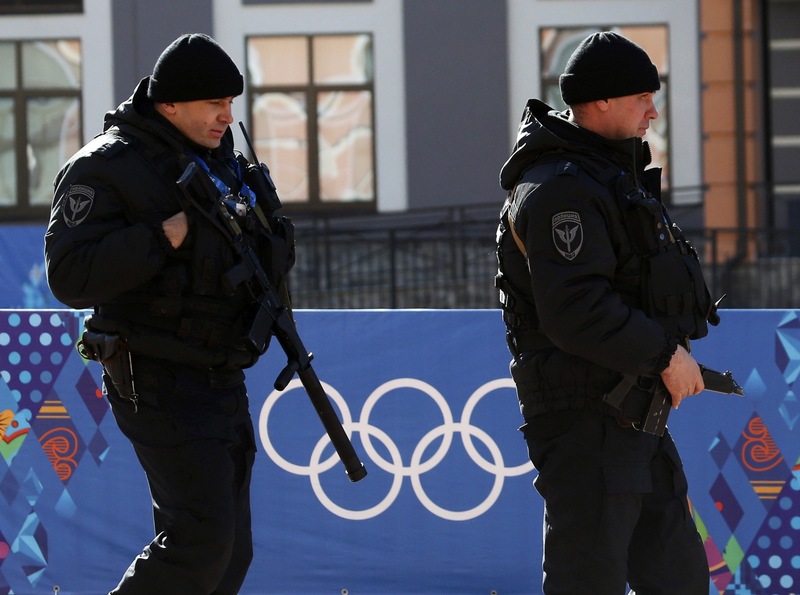 While many terror groups would be keen on targeting these Olympics, a specific Islamist separatist group – the Caucusus Emirates – is openly threatening these games and recently conducted twin suicide bomber attacks in Volgograd, Russia killing 34 people. Beyond the threat of terror attacks, there is a high risk of cyber attacks to any visitor logging on to a Russian network via phone or computer. Russian Federal law permits the monitoring, retention and analysis of all data that traverses Russian communication networks, including internet browsing, e-mail messages, telephone calls, and fax transmissions. If you log on to the internet or fire up your cell phone when you land in Russia, you will be hacked and your data will be compromised. Your phone calls may even be recorded. You shouldn’t expect privacy in Russian hotel rooms either, and criminal elements will also be targeting Olympic visitors for petty crime and scams, so be careful with your electronic and verbal communications, as well as your wallets and purses. Travel security and crisis management planning are key. Professional global private security firms can provide preventive training and planning, as well as GPS tracking for you and your family, employees or colleagues, and on-site assistance and response in case of an emergency. Two US Navy ships are also currently in the Black Sea prepared for a mass evacuation of Americans, if needed. These are probably the riskiest Olympic Games in recent history. While the security precautions being taken are unprecedented, so are the threats. Enjoy the games but remain security conscious at all times.